Lewis Hamilton said it will be difficult to leave Mercedes, to drive for another Car when his contract runs out at the end of 2018 season. 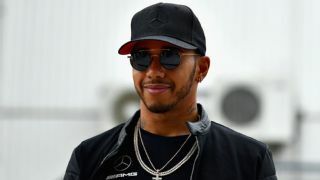 Lewis Hamilton has been with the Mercedes since 2013 and has won two of his three championships with Mercedes, 36 of his 57 GP wins and presently a point behind championship leader Sebastian Vettel. The British driver said he will find it very difficult to leave Mercedes but he admires Williams and would have loved to drive for the team but his relationship with Mercedes will hinder that and he doesn't have Championship rivals Ferrari on his agenda when he ones again becomes a free agent. "It's difficult to say, I am so happy where I am," he said. 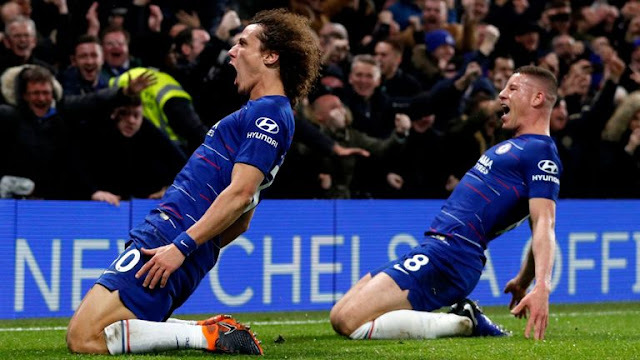 "I tell you, when I joined this team I couldn't have imagined it being like this and, regardless of our results, it's the environment that I live in. "I couldn't have dreamed of it being better and I am pretty sure there is no other team that has this environment, I am pretty certain of it. If I was to move, I would have to try and take what we have here and try to implement it somewhere else, but do I really want to do that? There's no real need." "Of course I look at other teams that I have admired, I look at Williams and look at how cool it would be to one day drive for Williams and help them get back to the top, but I don't have a crystal ball, I don't know how long that will take or even if that's even possible. It's just that I admire Frank and the Williams team just for its history. "With McLaren, I have been there and done that and had a great, great experience with them. There's no other team except for Ferrari that could ever be interesting, but right now I love being here, I love the people I work for, the people I work with and what the company represents. "On top of that, when you're a Mercedes driver, there's no other team in the whole sport that takes care of its drivers like Mercedes does. So to turn your back and leave that behind, that is a really difficult call to make. If I was to jump ship from here, that would be when I stop.